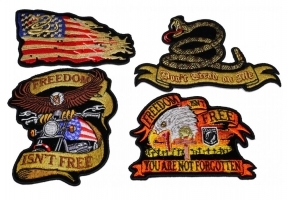 Only 10 Left Need More? 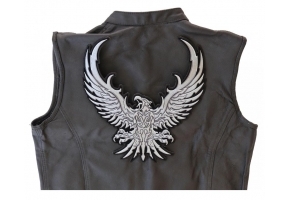 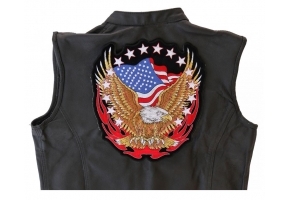 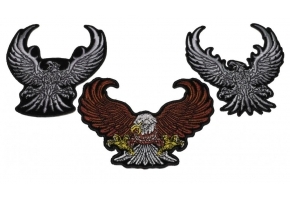 Measuring Size: 12 inch This is a very nice detailed embroidered patch, it features an eagle with flaming wings covered in flames embracing the Prisoner of War Missing in Action emblem. 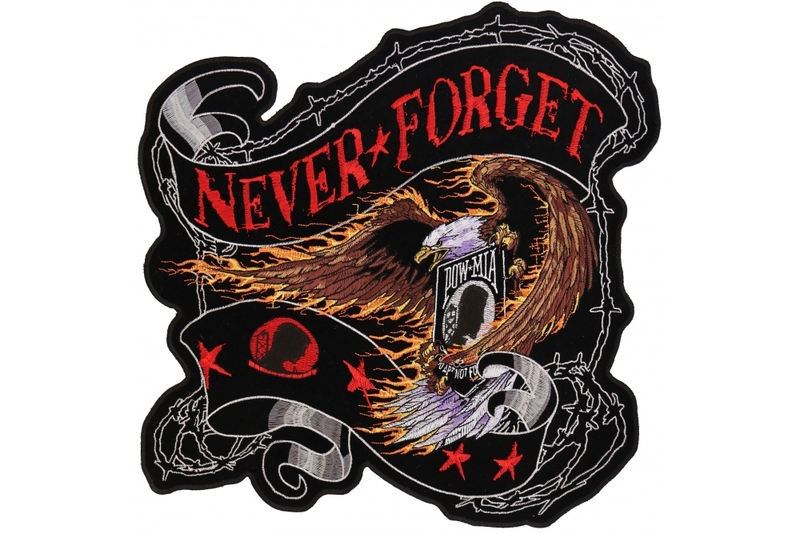 It says Never Forget in Red at the top reminding us not remember those that died to keep America's freedom. 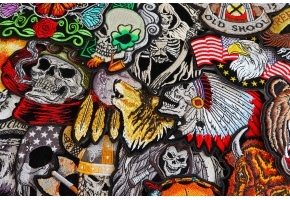 I think it has very beautiful artwork and it deserves a spot in my store. 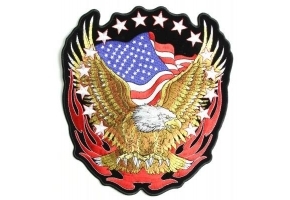 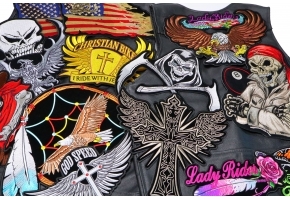 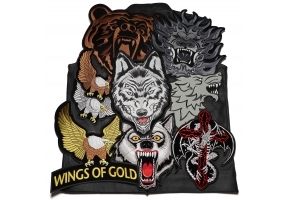 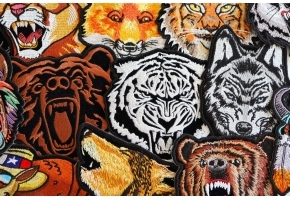 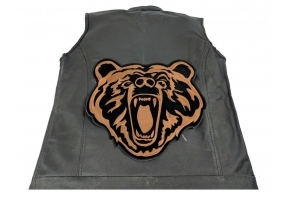 This patch comes in a small size as well, however, I do not carry the small version as I think the embroidery did not turn out all that nice once it was shrunk. 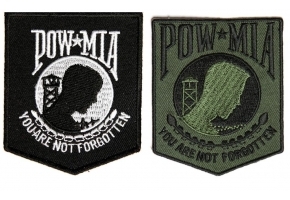 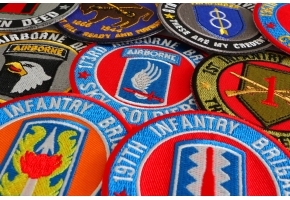 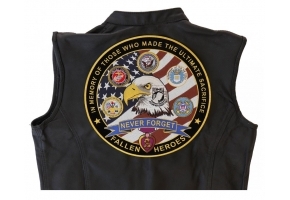 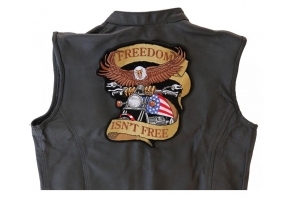 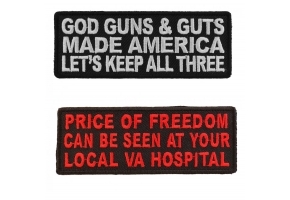 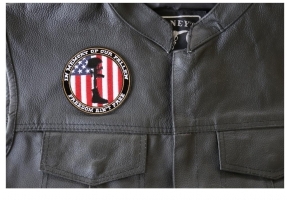 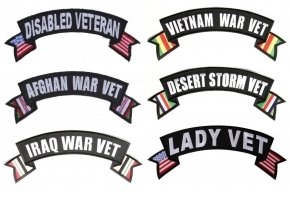 You can find more POW MIA patches by visiting the Veteran's category, just scroll down below and follow the link in related product categories.